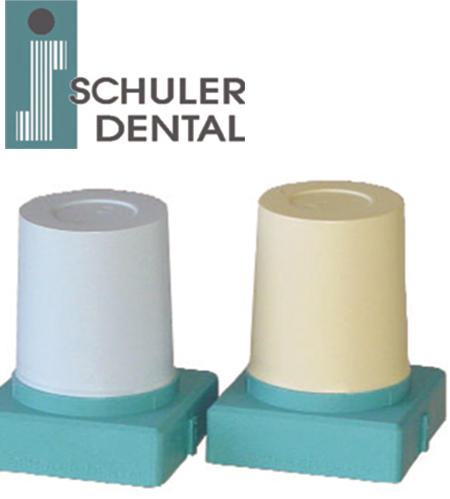 Is to be used especially for the forming of cervical margins of crowns, onlays and inlays. It is a soft casting wax, which shows almost no contraction. 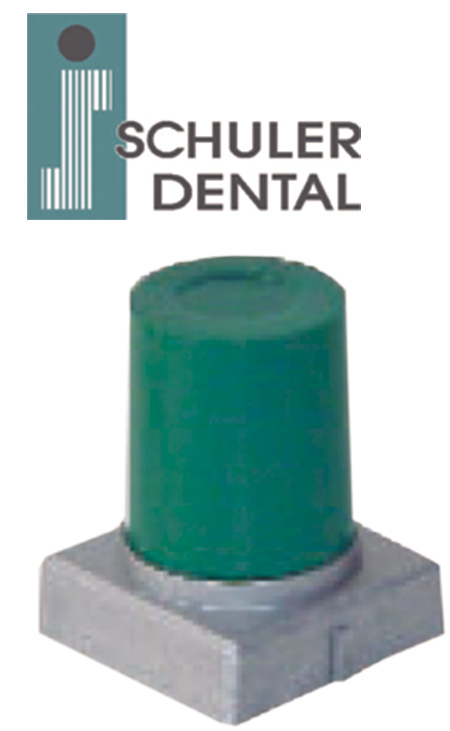 Applied to margins of crowns after waxing, it guarantees precise margin seals. 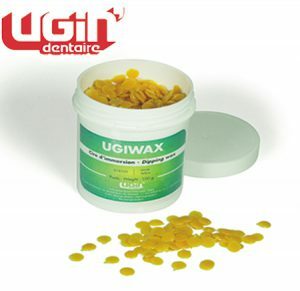 Universal, classical and hard casting wax for modelling with best flowing and carving properties. Featuring an opaque and strong colouring. 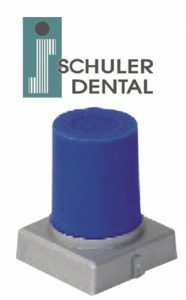 A smoother, medium-hard quality of our approved S-U-MODELLING-WAX, blue hard for the casting technique featuring the same excellent physical treatment properties. 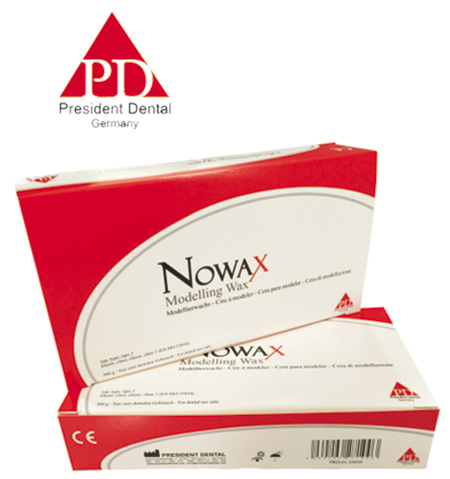 Due to its minor hardness this wax presents improved breakage stability and may be used for all the procedures of the casting technique. For the chewing surface design. Physical features are similar to those of S-U-ESTHETIC-WAX-O. 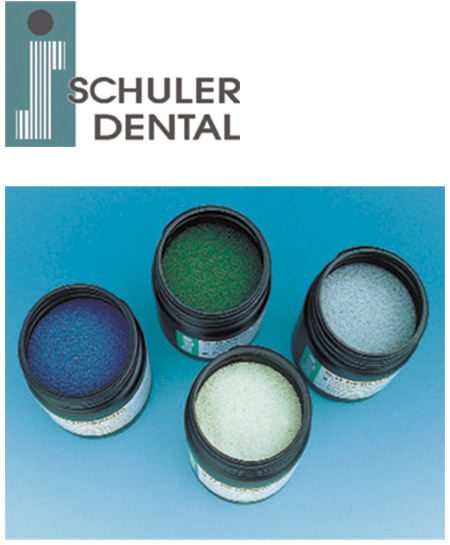 Burns without leaving any residues, therefore it is suitable for glass ceramics. The base wax is S-U-TRANSPA-WAX, grey medium-hard. Electropolishing solution for cobalt-chrome alloys. Produces bright and shiny surfaces. Presents a particularly long durability and does not attack the surface of the unit. Optimum gilding capacity at a temperature of 35°C – 45°C (95°F –113°F) and an electrical current of 3,5 – 4,5 A. 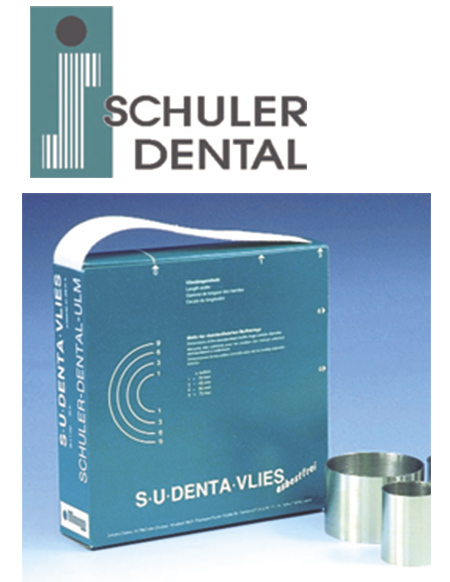 In order to obtain excellent polishing results, we recommend the use of our various specific gilding units. 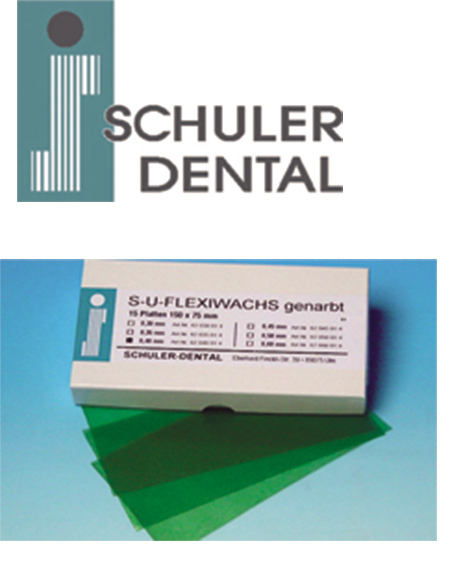 S-U-FLEXIBLE-WAX is transparent, extremely flexible and stable. It is best worked at hand warmth. As it is self-adhesive it is easy to adapt, and maintains in constant thickness even in prominent areas. 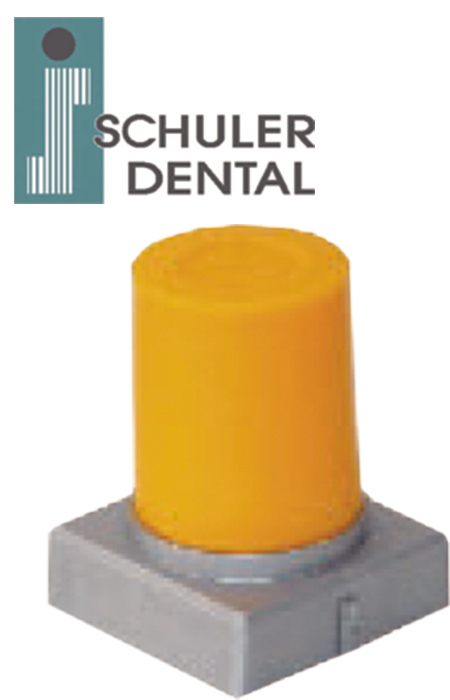 Available with grained, veined or smooth surface. Asbestos-free liner for metal casting rings, made of ceramic fibres for the crown and bridge technique. This liner neither burns out nor develops any unhealthy vapours. Full expansion of the investment material. 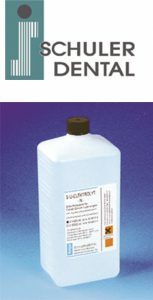 Easy to deflask. 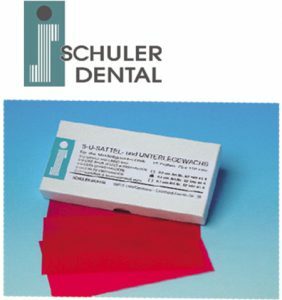 Reflection-free and extremely opaque scan waxes for the CAD/CAM technique, appropriate for all laser scanning systems. These waxes have a low contraction. Also they can be milled. 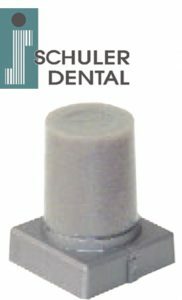 For modelling and blocking-out with a modelling capacity like S-U-ESTHETIC-WAX-A (though not appropriate for casting purposes – for casting purposes, please use our S-U-ESTHETIC-WAX-O or S-U-INLAY-WAX grey). The S-U-CAD/CAM-WAX grey is especially ideal for strip light scanners, because of its neutral colouring. Specially developed for the FGP technique (Functionally Generated Path). Due to the high demand for precision, the innovative FGP technique according to Dr. Griesbeck requires a special wax which can be brought up to chewing temperature quickly and easily and which is solid at room temperature afterwards. 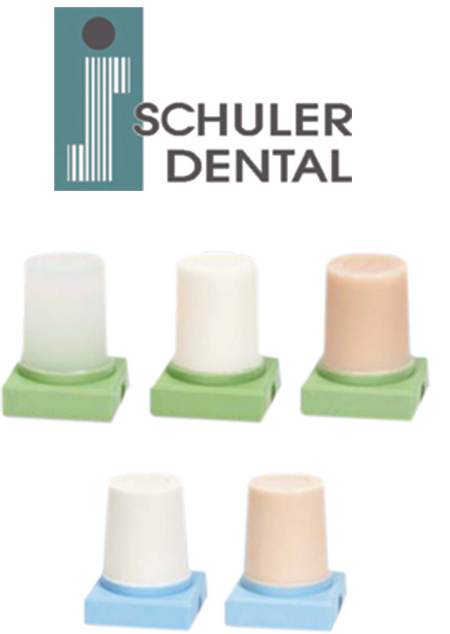 Different colours to allow differentiation between the bite registrations. 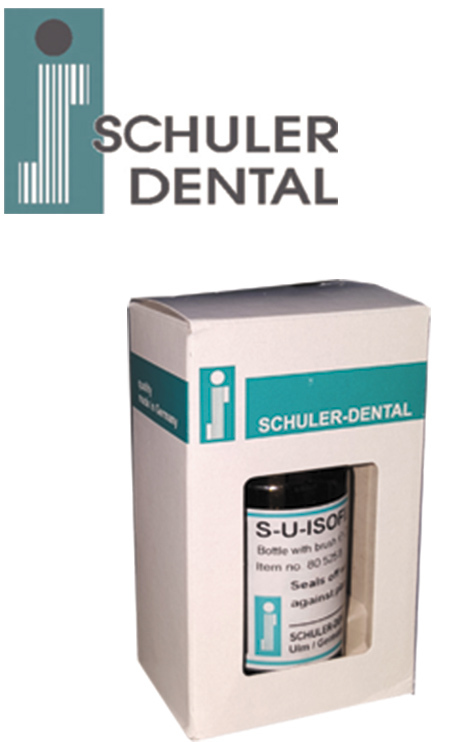 No taste and optimum bolus behaviour in the mouth. Scannable when required. These wax patterns are made of casting wax, which was especially developed for this purpose. 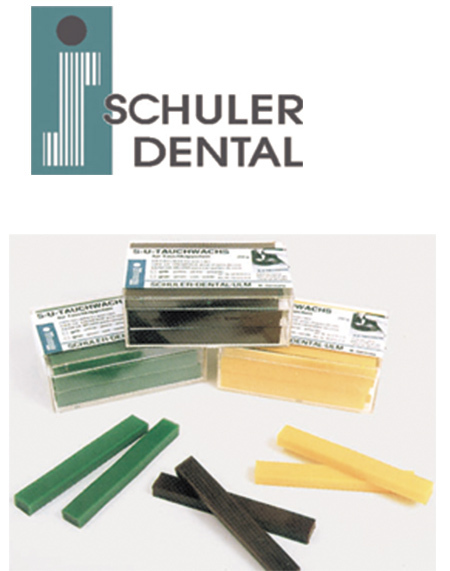 They are distinguished by their high flexi­bility and good adhesion. A special manufacturing process ensures their easy removal from the model. The working temperature should not fall below 20°C (68°F). Attention! Please store in a cool place. 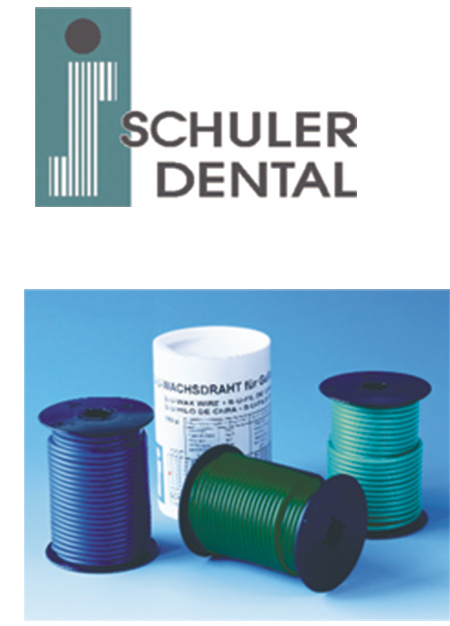 S-U-WAX-WIRE is malleable and tension-free, prevents accidental deformation of objects to be cast. Due to its high stability it may be waxed onto any object easily. Available in blue and green. S-U-WAX WIRE, turquoise, extra hard: due to the raw materials of especially high quality, this wax wire disposes of superior treatment properties. It is stable in form and temperature but without becoming brittle in cold state. 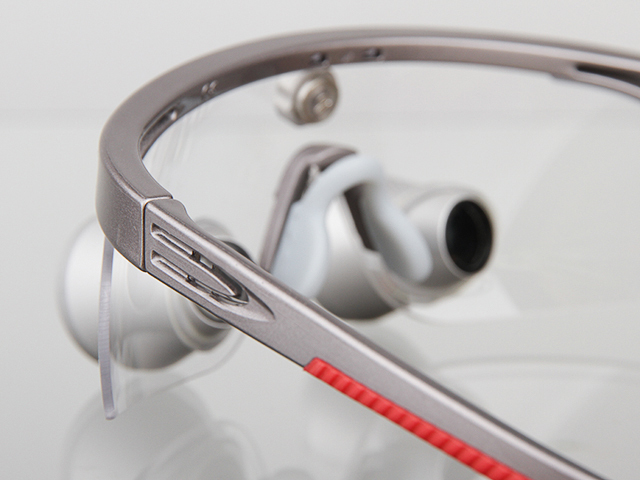 It shows increased sticking attitude and is very resistant to tearing. This wax wire is suitable not only for warmer seasons but also for the warmer climatic zones. 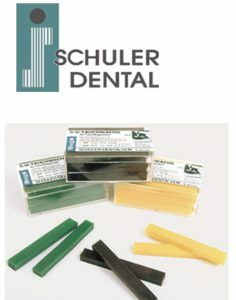 Type 2, class1 modelling wax. S-U-WAX-BEADS blue, hard-elastic corresponds to S-U-MODELLING-WAX, blue hard-elastic . Solidus 54°C (129°F). S-U-WAX-BEADS green, medium hard corresponds to S-U-MODELLING-WAX, green medium-hard . Solidus 57°C (135°F). 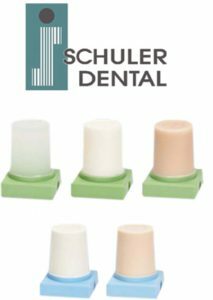 S-U-WAX-BEADS beige corresponds to S-U-ESTHETIC-WAX-O beige hard. Solidus 51°C (124°F). 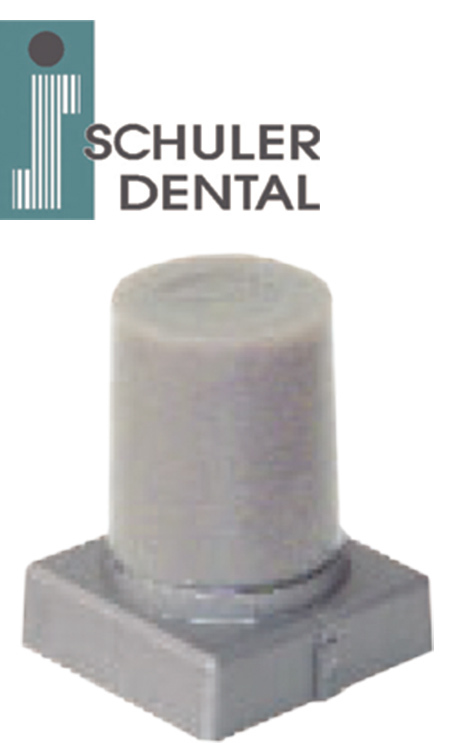 S-U-WAX-BEADS grey corresponds to S-U-INLAY-WAX, grey hard. Solidus 53°C (127°F). S-U-ISOFIX seals off wax against plaster. The same excellent results can be obtained, when using this die separator on die plastics, metals and other porous materials. S-U-ISOFIX and S-U-ISOSOFT are recommended when using die spacer, e.g. best results are achieved with S-U-FITPAINT. 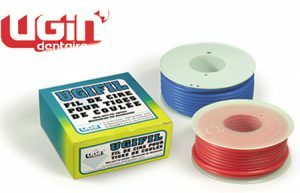 Special wax, ideal for wax-ups. 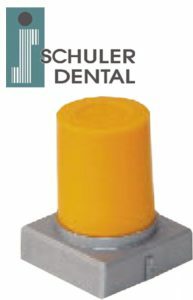 With excellent modelling and carving properties. 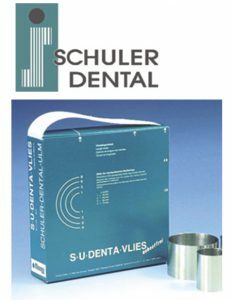 Also ideal for temporary veneers of secondary telescopes. 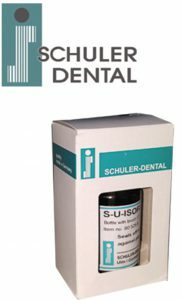 The S-U-DIAGNOSTIC-WAXES-O transparent, white and dentin A3 are purely organic and burn without leaving residues, so they are suitable for all-ceramics. 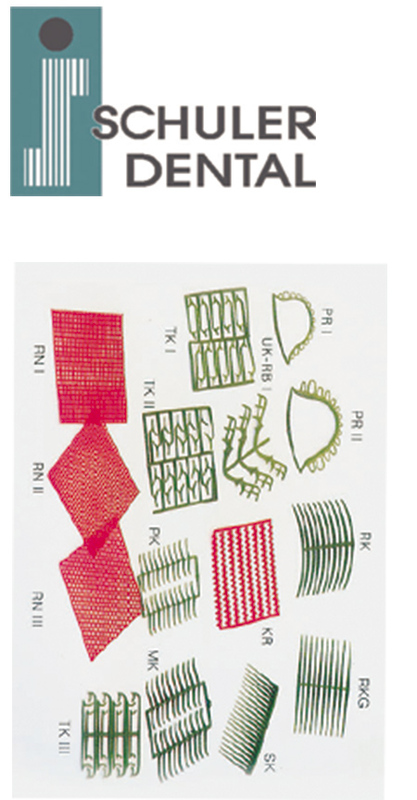 It is used for the lining of saddle areas when working with the cast-framework technique (reline saddle). It is extremely transparent, malleable and does not lift off, even when working with highfusing duplication materials. 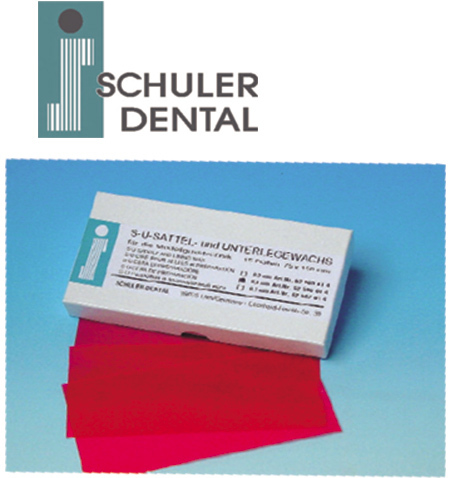 The wax can be easily removed with steam, without leaving any residues.